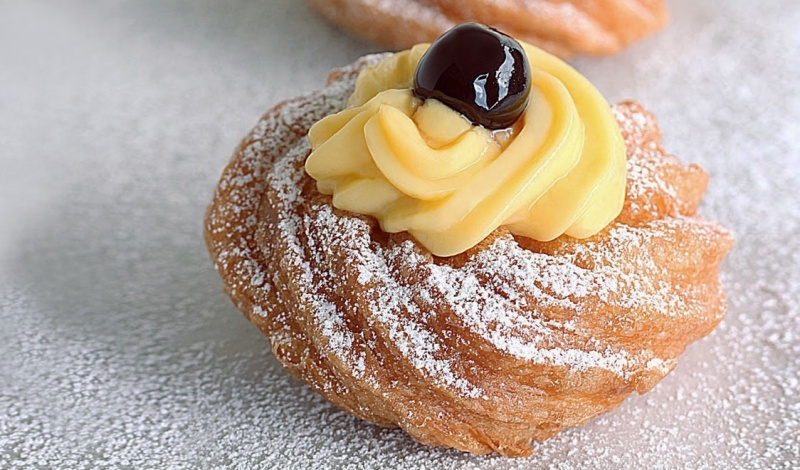 The Zeppole di San Giuseppe are a typical cake of the Italian cuisine and descend from an old tradition and even goes back to the roman period. 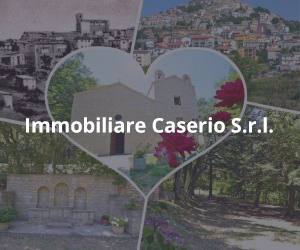 According to the era, after the escape of Maria and Jesus, St. Joseph had to sell “donuts” in order to provide his family in the foreign country. That is why the Romans gave him the friendly name “the donut maker”. This is the reason why these cakes are the typical cakes for the Father’s Day, prepared for celebrating St. Joseph. 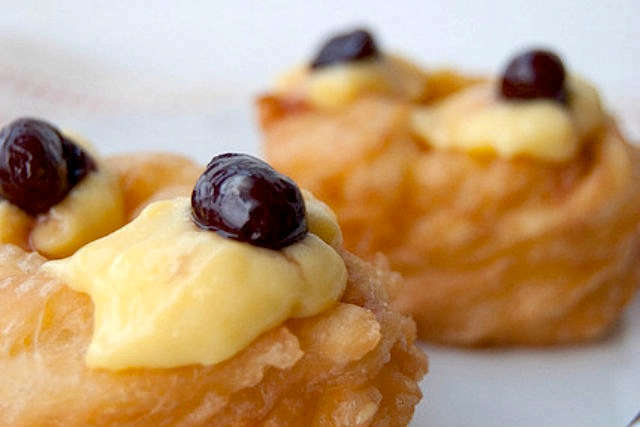 Each city, province or region has of course its own version of the Zeppole di San Giuseppe, but the primal ingredient which connects these cakes, is that they have to be fried in lots of oil, just as the tradition wants. 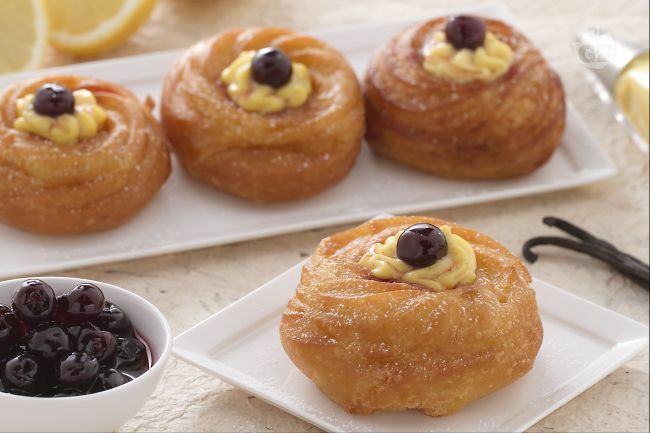 But in the last years, another type of the Zeppole di San Giuseppe is prevailing, which are the “Zeppole” baked in the oven. Sure they are this way low-calorie instead of the characteristic one. Mix sugar and egg yolk first, then add slowly the flour and then mix it with the mixer but really slow; once the three ingredients are well mixed add the milk and continue to mix with the mixer. Add then the peel and cook the mixture on water quench mixing with wooden spoon; once the cream begins to bubble, leave it in the water quench until you get it creamy. After it fill it into a bowl and then let it cool down. In the meantime the cream is cooling down, prepare the pastry. Put water, salt and butter in a pan and let it boil up. Once the butter is melted and water is bubbling, take it away from the fire and add the flour; mix all this with a wooden spoon until you get a dense bowl. Put again the pastry on the fire until you will see a white film on the bottom of the pan, turn of the fire then. Add sugar, mix all and then in a bowl a let it just cool a little bit. Once tepid, add the peel and the eggs one by one. Add one egg only if the egg added before is absorbed. Cut the baking paper into quadrates with a side of 8cm . Put the pastry into a pastry bag and squeeze it out in disks in spiral form of 5cm on the baking paper. Put then oil into a pan (peanut oil) and bring it to a temperature of 170°. The oil has no to be too boiling hot as the “Zeppole” have to be turned more times in order that they could bloat in a homogeneous way. When the oil gains the right temperature, immerge 2-3 “Zeppole” with the baking paper (which will removes by itself and you could then pick it up with a kitchen implement). Fries them in oil until they reach a golden colour. Take them out with a skimmer and let them first drip off on absorbent kitchen paper. 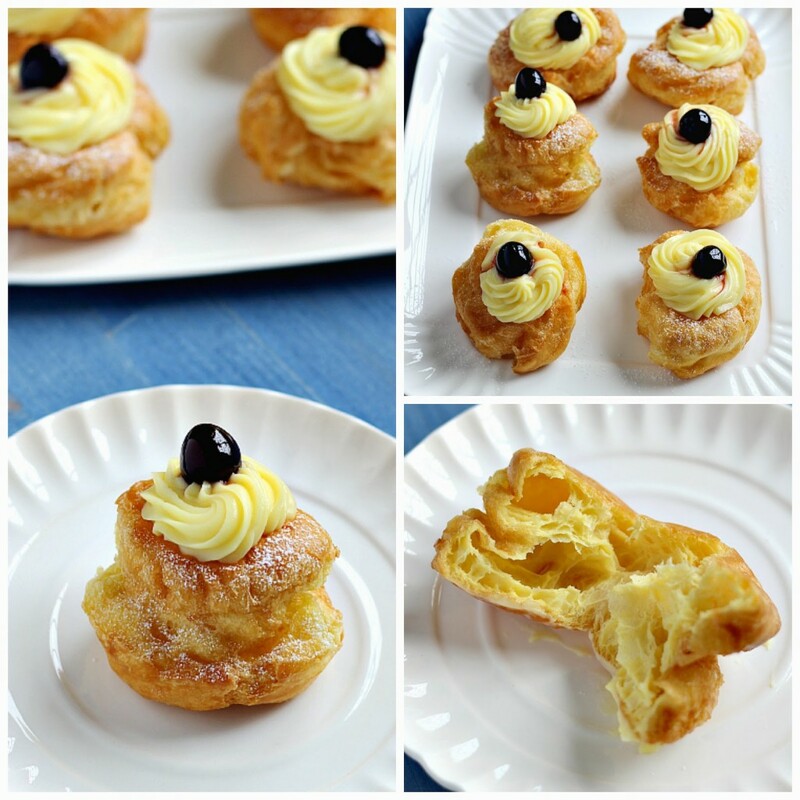 Once all the “Zeppole” are fried, put the cream in a pastry bag and press it out in the middle of the cake. Put a candy cherry on each and then scatter icing sugar.